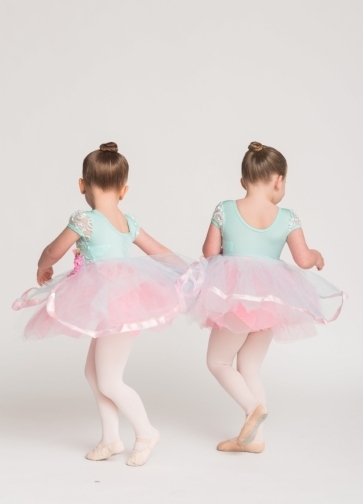 Beginning Level Ballet Class for aspiring dancers ages 4-5 who train 1.25 hours a week in: Ballet 45 mins. and Jazz 30 mins. Performance opportunities include: The Nutcracker and 12 Dancing Princesses.